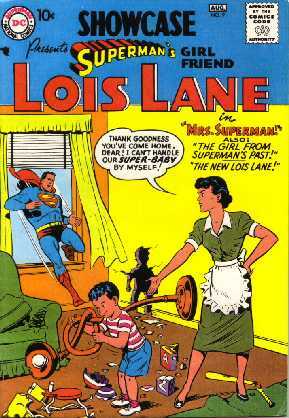 We present here the first 4 issues of "The Adventures of Lois Lane", that is to say the 4 first issues of Lois Lane starring in is own magazine. The two first ones are from SHOWCASE NO.9 from August 1957 and SHOWCASE NO.10 from October 1957. 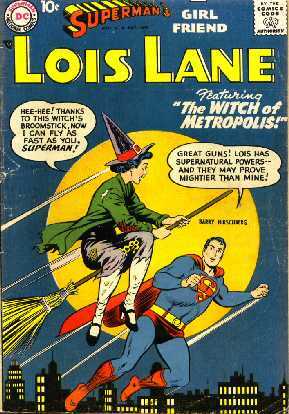 As they sold well, the following year began the new collection dedicated to the adventures of Lois Lane in his own magazine entitled SUPERMAN'S GIRL FRIEND LOIS LANE, with NO.1 in April 1958, and the second one, SUPERMAN'S GIRL FRIEND LOIS LANE NO.2 in June 1958. 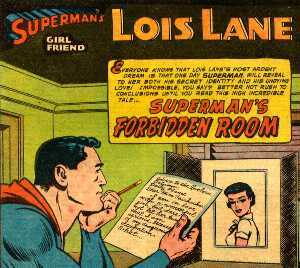 Why are we selecting the first four issues of Lois Lane? 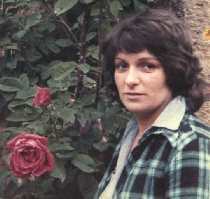 Because the Lois Lane's magazines in the Mexican version of Editorial Novaro began with issue number three, and this four ones were not edited. Presentamos aquí los cuatro primeros ejemplares de "Las Aventuras de Lois Lane"&;, es decir, los cuatro primeros numeros de Lois Lane de protagonista en su propia revista. 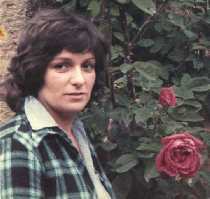 Las dos primeras son de SHOWCASE NO.9 de Agosto 1957 y SHOWCASE NO.10 de Octubre 1957. 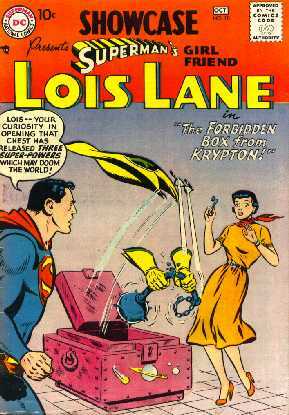 Como se vendieron bien, al año siguiente empezó una nueva colección dedicada a las aventuras de Lois Lane en su propia revista titulada SUPERMAN'S GIRL FRIEND LOIS LANE, con el NO.1 en Abril 1958 y la segunda, SUPERMAN'S GIRL FRIEND LOIS LANE NO.2 en Junio 1958. ¿Porqué hemos seleccionado los cuatro primeros ejemplares de Lois Lane? Porque las revistas de Lois Lane en su versión Mexicana de Editorial Novaro empezaron con el número tres, y estas cuatro no fueron editadas. 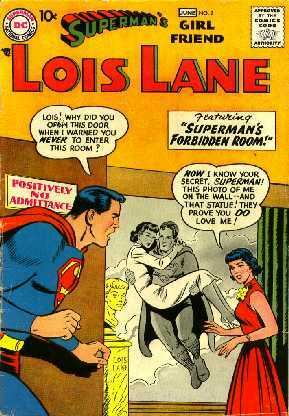 Click here to see every SUPERMAN'S GIRL FRIEND LOIS LANE adventures. Haz click aquí para ver las aventuras de SUPERMAN'S GIRL FRIEND LOIS LANE.